When people begin looking to buy or invest in property in places like France, Italy and Spain they soon find out that the costs of homes and apartments are out of control and much too expensive to reside in or use as investment property. 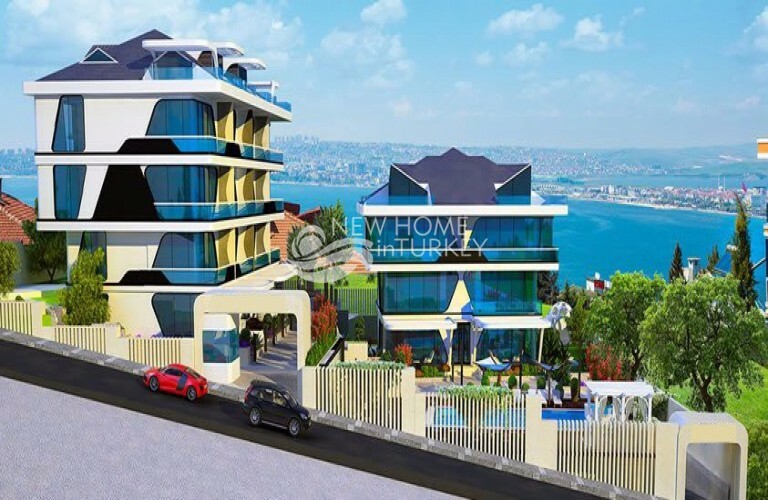 Because of this, Turkey has become an increasingly popular place to purchase homes,villas and apartments in Turkey . The southwest coastal area offers a magnificent view and thanks to additional airlines coming onboard, the area is becoming easier to reach. There are flights available directly to Turkey on a non-stop basis making it an accessible location. There are many attractions to take in and with its solid economy and perfect climate; Turkey property has taken the lead. This country is home to historical ruins that still draw in tourists. This makes for a great place to invest in and make your money back by renting it out to eager vacationers. 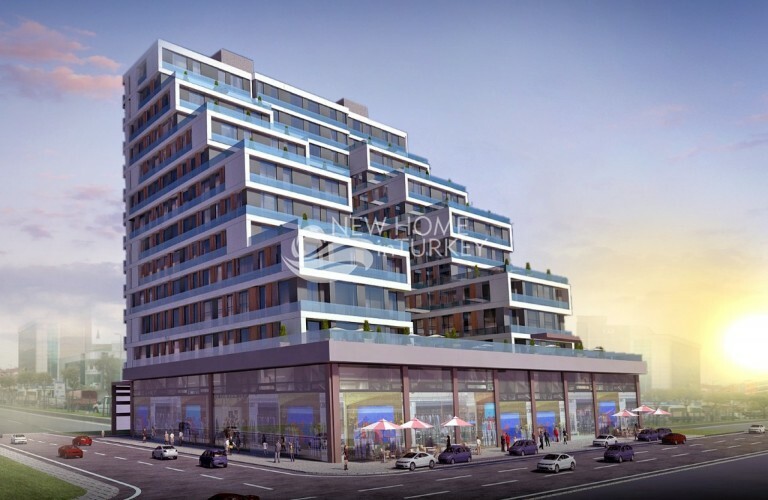 But there are other good reasons why more and more people, especially those who reside in Britain, are seeking out property for sale in Turkey. Aside from the view, the prices for property in Turkey are less than those in England, France and Spain. The area hasn't even begun to tap its potential so there is still plenty of property to go around. Not having to deal in Euros and a cost of living that is more than 50 percent less than the UK has encouraged 35,000 British residents to purchase real estate in Turkey. The multicultural area is host to Brits as well as Germans, and more and more people from the Middle East. When the prices in Spain caused it to reach its peak, tourists began to migrate to Turkey because of its warmer weather and affordable prices. With additional flights directly to Turkey, it's easier to access this historical and scenic area. The local cuisine is delicious and the Turkish residents are ready to welcome you with open arms. There are plenty of popular areas to choose from when looking for real estate in Turkey. Cesme is in the northern region on a peninsula of villages along the coast. The family-friendly town of Kusadasi is less expensive than Cesme and has a base of 65,000 people. There are many places that are built right around the historical ruins that draw in tourists from around the world. Right after Kusadasi is Didim, where income based on agriculture has been replaced by tourism. A recently added town square and marina now grace the area that is located directly on the Didyma ruins. Altinkum appeals more to those from the UK who are looking for Turkey property because it is filled with cafes and bars that resemble those of their homeland. In addition there are communities based on golf courses and marinas that fit in perfectly with the serene and green populations of Akbuk. Bodrum is 25 miles of peninsula and was built on the remains of one of the Seven Wonders of the Ancient World. This area is an upscale expanse but nearby Gumbet is a little more accessible pricewise when looking for houses in Turkey. 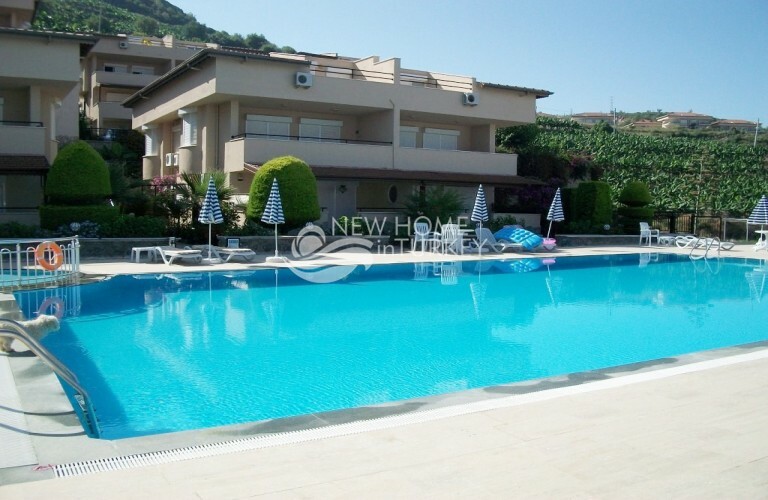 Other popular places to reside in are Dalaman, Fethiye, Calis, Ovacik and Hisaronu. If you want to live along one of the most photographic beaches in Turkey take a look at property in Olu Deniz. Antalya is a convenient spot to relocate to with the airport close by and direct flights year round. Whether you are looking for a place for yourself or you plan on renting out a house in Turkey you will see a substantial return on your investment in as little as eight years. Low taxes and an amicable place for young and old to reside in makes buying a home in Turkey a wise investment. There are quiet areas for the elderly to live comfortably as well as places for younger residents to earn a living and raise a family. You can easily purchase a home in the right area and rent it out as a vacation hot spot. So how much would you expect to pay for a house in Turkey? The cost varies according to the location. If you are considering someplace like Istanbul, you could pay anywhere from $200,000 to $500,000 in US dollars. But Istanbul is on the expensive side. You could be happy in a home in a quiet little neighborhood in Turkey for as little as $90,000. Apartment purchases and resort rentals also depend on the area and whether it is in a major tourism area. When you do find a home in Turkey that you would like to purchase you should find yourself a real estate lawyer who is proficient in international real estate law. There are title deeds and a habitation license that need to be addressed right from the beginning. It has to be established that the property is able to be purchased by a person who is not Turkish. Once that has been confirmed, financial negotiations are worked out. Just as in most real estate transactions you may have to put down a good faith deposit to hold the property. After that 10 to 30 percent of the purchase price will be needed to get the deal going. In addition a tax number and bank account will need to be set up. Don't worry about the language barrier when conducting your real estate transaction. There will be a translator on hand that is licensed and will make sure that everything is clear and you understand everything completely. 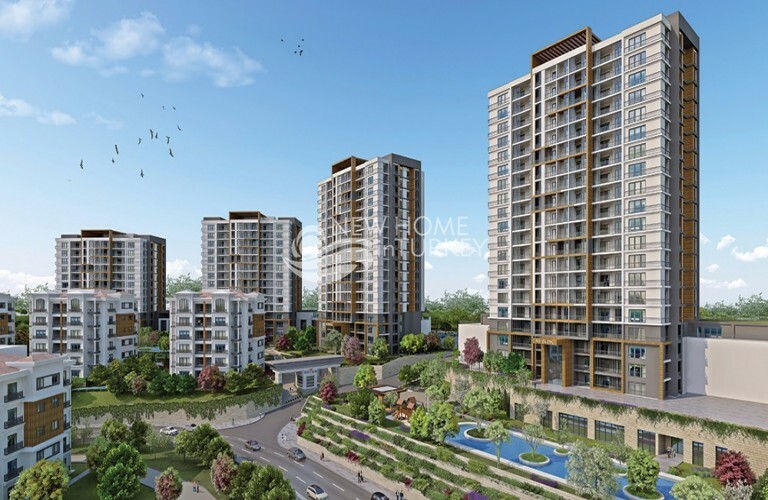 The entire process of purchasing real estate in Turkey generally takes around two months but recent changes in some legal areas are expected to speed things up. Our real estate company will provide you with a comprehensive real estate experience from start to finish. We are experienced in international transactions and will be with you every step of the way.